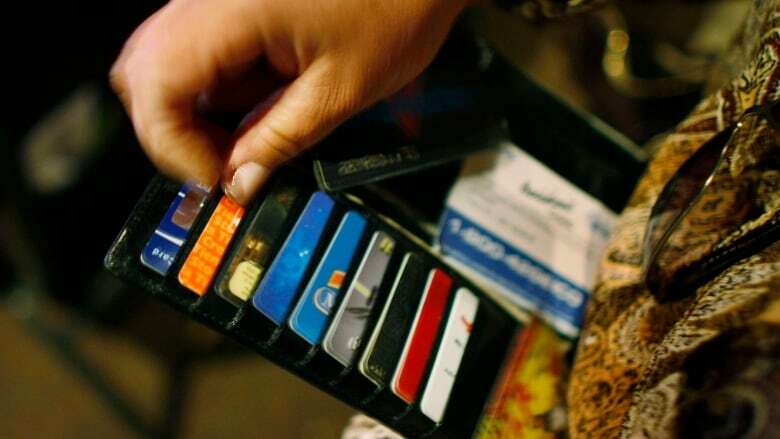 A quarterly consumer debt index survey done insolvency firm MNP says 43 per cent of Canadians say they're feeling the effects of higher interest rates, up five percentage points from three months ago. A new poll suggests a growing proportion of Canadians say they are feeling the effects of higher interest rates. The poll done for insolvency firm MNP also said 51 per cent of respondents fear rising interest rates could impact their ability to repay their debts, while 33 per cent agreed that rising interest rates could possibly push them toward bankruptcy. MNP president Grant Bazian said the survey results show how close many Canadians could be to financial trouble. "Nearly half of outstanding mortgages have interest rate renewals within a year so monthly mortgage payments are set to rise for a huge proportion of people. But a staggering percentage of Canadians say they already don't have any wiggle room at all," he said in a release. The poll comes ahead of the Bank of Canada's interest rate announcement on Wednesday.